The revolution that will soon transform the world’s transportation system centers around four parallel and mutually-reinforcing trends: electrification, autonomy, connectivity and new ownership models. When it comes to megatrend #4 - new ownership models - the prime movers have been Uber and its competitors (such as Lyft), while ride-sharing services (Blue Solutions et al) and peer-to-peer rental networks (Turo) are adding new elements to the equation. However, Tesla, always among the first to exploit a new opportunity, has a plan to rule this segment of the new auto ecosystem as well. When true self-driving is approved by regulators, it will mean that you will be able to summon your Tesla from pretty much anywhere. Once it picks you up, you will be able to sleep, read or do anything else en route to your destination. Since then, we’ve heard little about it. That is surely not because Musk and company have forgotten about it, but rather because there are a couple of things that need to happen before it can become a reality. 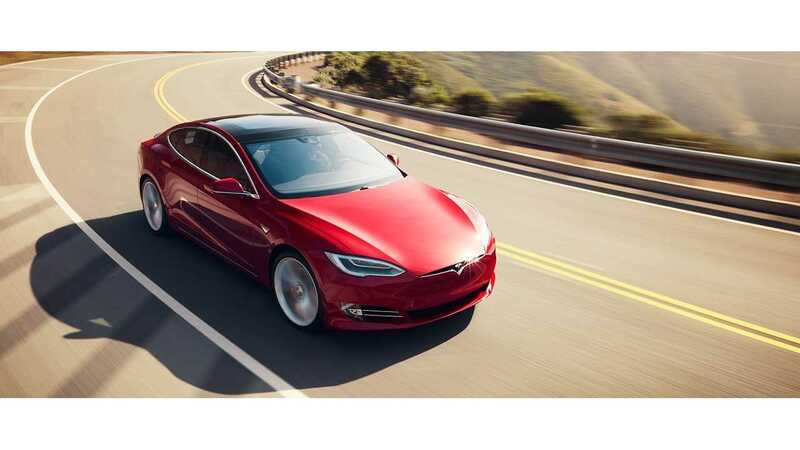 First, Tesla vehicles will need to be upgraded to enable full autonomy. The National Transportation Safety Board (NTSB) ranks autonomy capabilities on a scale from 1 to 5. All Tesla vehicles now being produced have the hardware necessary for full autonomy (Level 5), but current Autopilot software is basically at Level 2. 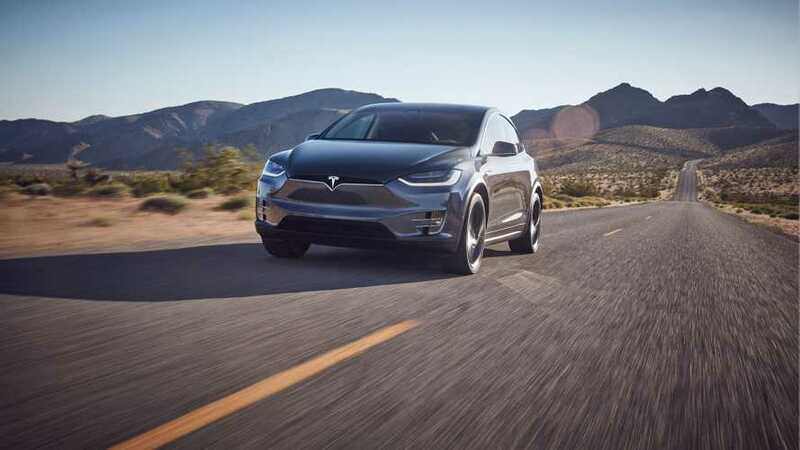 Elon Musk has promised a fully autonomous demonstration drive between California and New York by the end of this year and has predicted that Autopilot will offer Level 5 autonomy a couple of years from now. The second piece of the puzzle that must fall into place is regulatory approval, and it’s anybody’s guess how long that could take. The process of navigating the alphabet soup of federal, state and local agencies presumably won’t even begin until Tesla has a Level 5 autonomous system ready for demonstration and testing. When and if the Tesla Network is ready for business, how cool will it be? A recent article in Teslarati notes that it has the potential to radically change the way people get around. In a recent TED Talk, Elon Musk said that it will eventually be cheaper than public transport. That’s a bold claim, and it seems likely that it could only be realized once large numbers of people are using the network, bringing economies of scale into play. As Tesla works on its walled garden, its potential competitors are not sitting idly by. Transport providers Uber and Lyft, automakers including Cadillac, Nissan, Audi and Volvo, and tech players such as Alphabet’s Waymo are all working on their own driverless technology. Whoever is the first to bring a driverless ride-sharing platform to market first will surely have a huge advantage, so it’s probably no exaggeration to describe what’s going on as an arms race. Tesla has a head start, with its fleet of Autopilot-equipped vehicles constantly beaming data back to the mothership, but will it succeed in making the Tesla Network the industry standard before its competitors catch up?